School me on 100 series Land Cruisers, Oppo. Sold the E46 wagon, so on to the next toy. 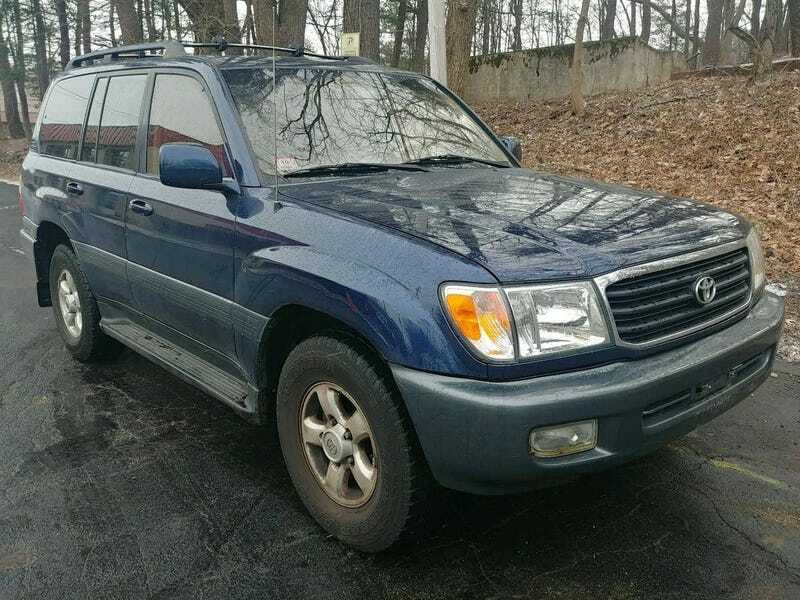 I think I need the vehicle of choice for the Red Cross, UN, and countless rebel factions across the globe, a Land Cruiser. Looking at the different generations, I’m leaning towards a 100 series for a few different reasons. Price, towing ability, capability, comfort, and features. Probably a 1998 or 1999 since they all have locking rear and center diffs. I know that frame rust is an issue, as it seems to be on every body on frame Toyota vehicle. I’ve read a bit and saw a great video on what to look for on these, so I think I’m prepared to shop. Anyone have any first hand knowledge? Things to look for, things I want for sure, things to avoid? I’d prefer a stock truck with stock wheels, not something lifted. Input? I’ve decided that if I’m buying a Toyota SUV I may as well go for the granddaddy instead of a 4 Runner for the greater capability, size, towing and just the coolness of a LandCruiser VS 4Runner.